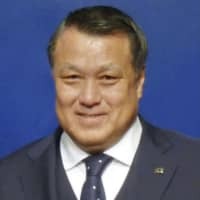 KUALA LUMPUR - Japan Football Association President Kozo Tashima was re-elected to the FIFA Council on Saturday by the Asian Football Confederation. 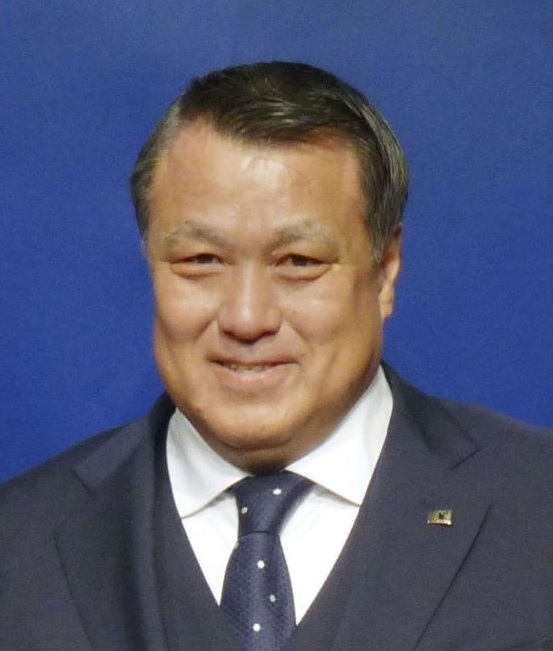 Tashima was one of the seven candidates up for election by the AFC Congress for five of its six seats on the FIFA council. The 61-year-old Tashima became the fourth Japanese to earn a seat in 2015 when he was named to FIFA’s decision-making body for the first time. The AFC will nominate a female member for the sixth seat. Confederations that fail to elect one female to the 37-member FIFA council will leave one of their allotted seats vacant until the next election.